The UK’s referendum on EU membership is upon us, and British people are weighing up a wide range of social, economic and political arguments as they go to the polls. But facts and figures wont be the only thing on voters’ minds. How voters feel – and specifically, how European they feel – will play a significant role in their decision. One of the ways citizens understand and express their identity and sense of belonging is through design. Designed goods and spaces – from slogan t-shirts, to government buildings, to the ballot papers on which votes are cast – make statements about who we are and how we see ourselves. Because of this, design is a political tool, which can communicate a great deal about national and regional identities. Influential scholars tell us that nations are imagined communities, formed by the invention of tradition. Both state-sponsored and everyday design have a powerful role to play in the formation of national identities. With the possibility of a Brexit looming, it is timely to ask how effectively design has been used to promote the idea of a united Europe, and whether EU citizens are really able to express their European identities in this way. The EU and its predecessors have been consciously designed. The circle of stars on the EU flag symbolises different states coming together. The European parliament in Brussels forms a familiar backdrop to countless newscasts reporting on the policies that shape our lives. 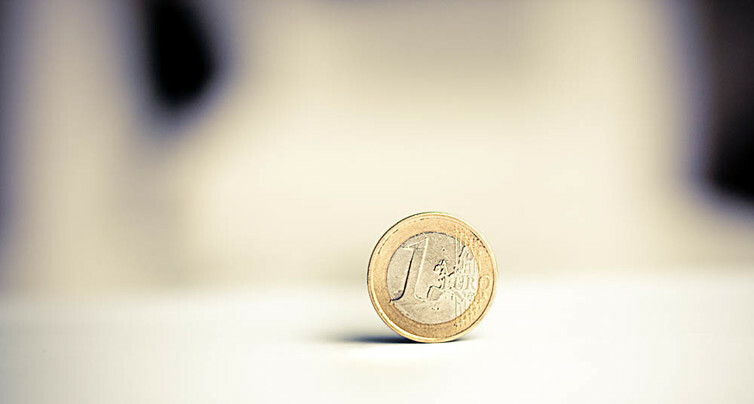 And the euro is replete with symbols of European identity; from the architecture featured on banknotes, to the maps of Europe and the national symbols on coins. But while these designs clearly promote the ideals of European collaboration and governance, they are often criticised for being bland, and have failed to achieve anything like the popularity of the member states' unique visual identities. With a few exceptions, Europe is largely missing a distinctive “design identity” – a coherent visual message, with which people can identify. Just as cars are branded in ways that make them attractive to consumers, so nation branding can persuade people to take pride in their national identity. Europe’s struggle for a design identity may stem from the fact that the continent is home to some of the strongest national design identities in the world. 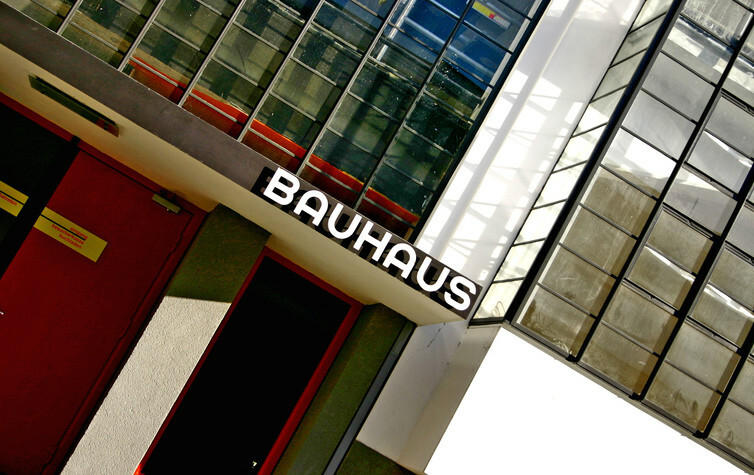 Germany is renowned for the calibre of its engineering and its design education system, demonstrated most notably at the Bauhaus (1919-33) and at the Hochschule für Gestaltung, Ulm (1953-68). These initiatives underpin successful design education around the world. And while Italy industrialised relatively late, it has since entered the premier league of design, attracting the most talented designers from around the world to work in its creative hothouses of fashion, industrial and automotive design, among others. Today, the UK exists principally as a service economy. But it still enjoys a world leading industrial heritage. The strength of the UK’s design identity is demonstrated in its museums and trade fairs, in the international success of the UK’s design graduates, as well as through the Design Council, which works to persuade businesses of the value of design. The economic strength of the creative industries – which include design – is measured by the Department for Culture, Media and Sport: in 2014, they accounted for 5.2% of the UK economy. Other European countries are less certain of the value of their design heritage. 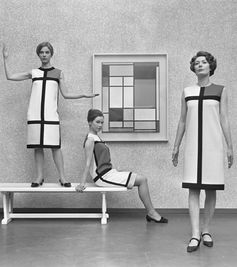 The Netherlands has a tradition of excellence from De Stijl to Droog (to name just two highlights). But we need more rigorous analyses of its design history. Similarly, design historians in Switzerland and Portugal are working on new national histories of design. This brief snapshot of the national design identities of some European countries highlights how little has been achieved in terms of a cohesive European identity. And although the EU has highlighted design as a critically important research topic, and is developing its own museum, these top down initiatives are no substitute for the widespread adoption by European citizens of designed goods which communicate European identity. Clearly, national identities do not preclude European ones. Being British can be compatible with feeling European. 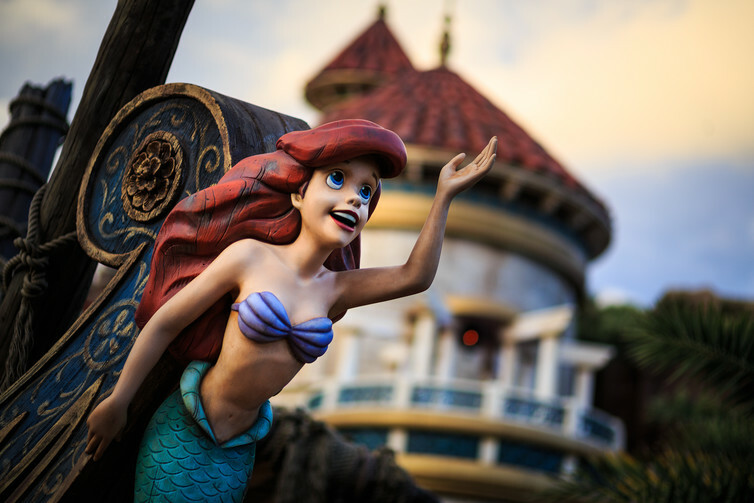 Indeed, national design identities necessarily co-exist with local, regional and international identities in today’s globalised design industry; for instance Disney World draws on a wide range of European stories and settings and relocates them in radically different cultures around the globe. As long as citizens turn to national symbols for expressions of their sense of belonging, European identity will take second place. A stronger sense of design heritage for Europe would help to bring these different identities together, and to picture what a European design identity should look like. This would be useful for the common market, and the common good. Mar 17 Return visit for TVAD Visiting Researcher 2014-5, Dr Javier Gimeno-Martínez!